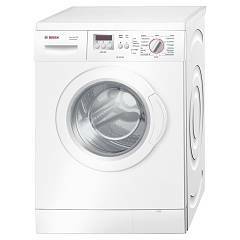 Wide range of washing machines at the best prices on the market: take advantage now! 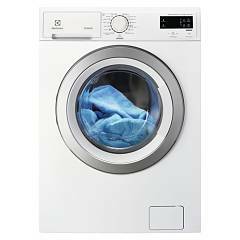 Sell online washing machines of the best brands at discounted prices! 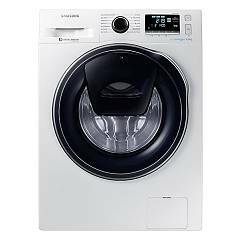 The appliance for an impeccable laundry: washing machine . 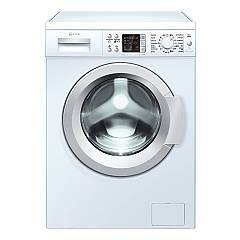 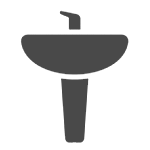 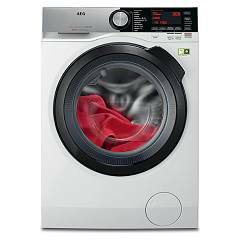 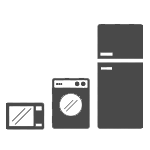 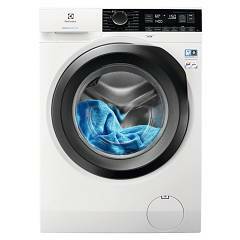 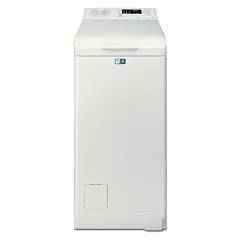 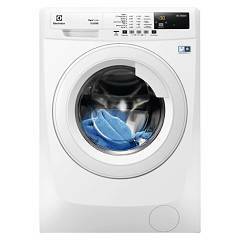 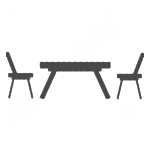 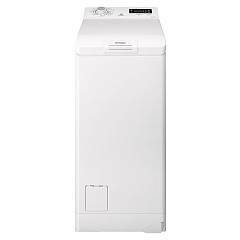 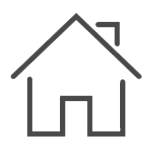 A wide selection of washing machines of all the most common types and not only. 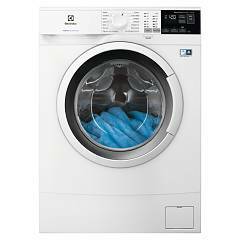 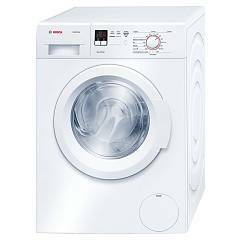 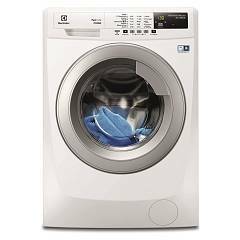 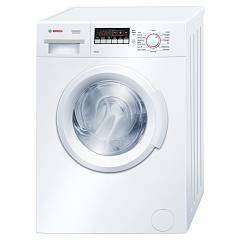 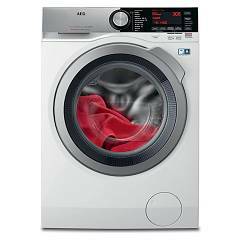 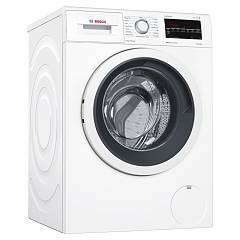 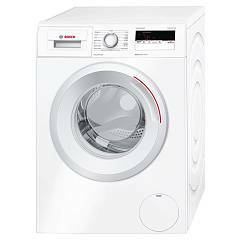 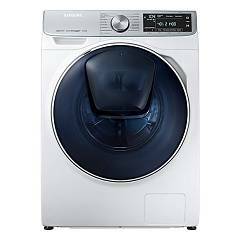 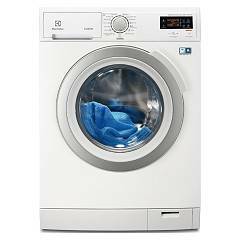 Among these, in particular, the top-loading and front- loading washing machines stand out, with specific programs depending on the fabric. 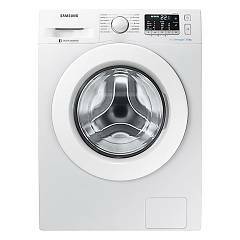 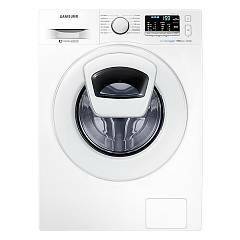 We sell the most sought after washing machines and the best brands: Bosch, Candy, Electrolux, Ariston, Whirlpool, Samsung and many others.